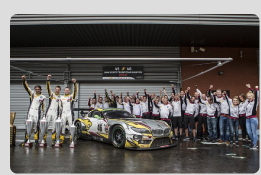 The season started with new goals: to win the European Le Mans Series and the Michelin Le Mans Cup championships. The Michelin Le Mans Cup season was similar to the previous one, 3 races were won and the title was reached after an excellent third place at Spa-Francorchamps. European Le Mans Series beginning was difficult, with two crashes on two races. Fortunately, the summer break was great and the season closed with an encouraging 9th place at Portimao. 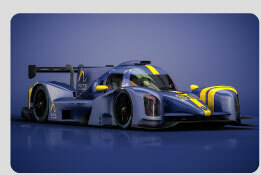 DKR acquired a brand new Norma M30 LMP3 and enlisted it in Michelin Le Mans Cup with Jean Glorieux and Alex Toril. It was the first Norma enlisted in this championship. The season started with an unexpected pole position at Le Castellet and the first victory of the season. During this year, DKR won 3 more races: Le Mans, Red Bull Ring and Spa-Francorchamp. Also, they had the pole position 5 times on 6 meetings. DKR became champion after the winning race of Spa-Francorchamp, the penultimate meeting. 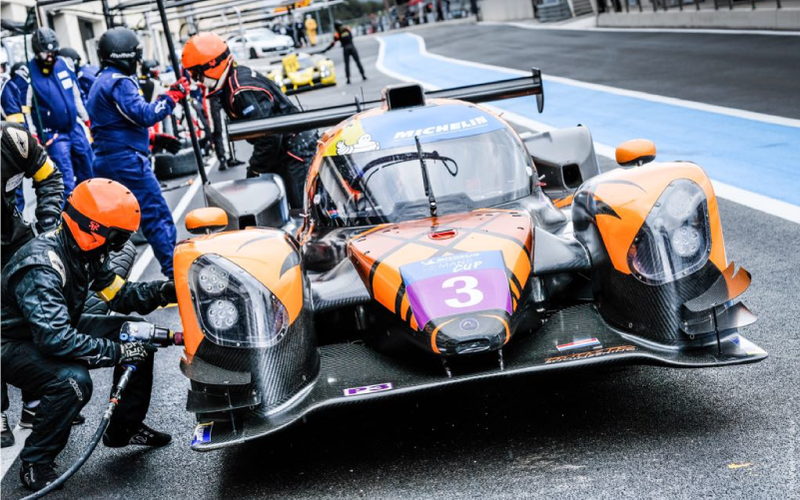 This first season with an LMP3 car was just AMAZING!!! 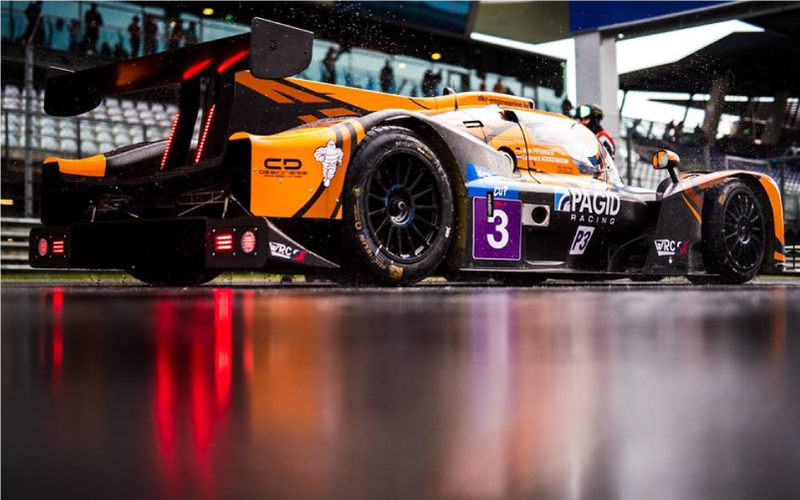 DKR Engineering continues to bring its knowledge to prestigious teams such as Black Falcon and V4O. 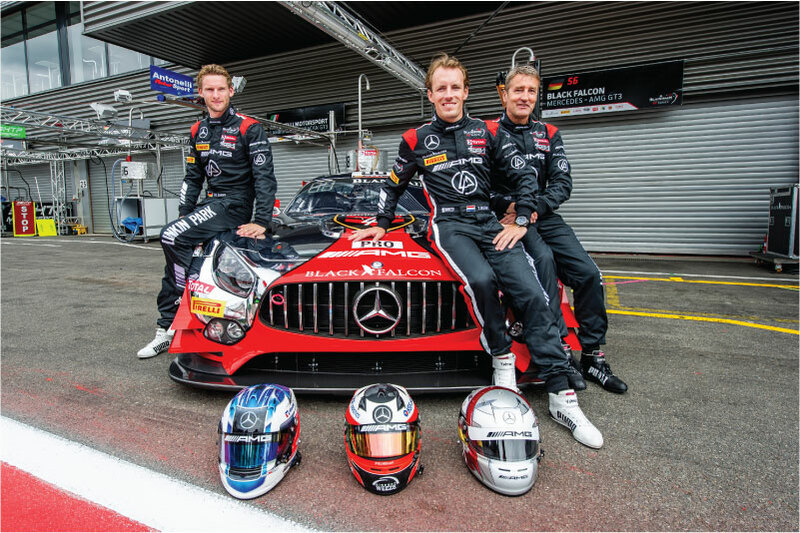 DKR notably managed the Mercedes AMG # 00 during the 24 hours of Spa drove by Bernd Schneider, Maro Engel and Yelmeer Buurman. DKR ended its season with a meeting in Daytona on behalf of V4O with Maserati MC12 GT1. DKR acquires a McLaren MP4 12C to enter a second car in the French GT championship. 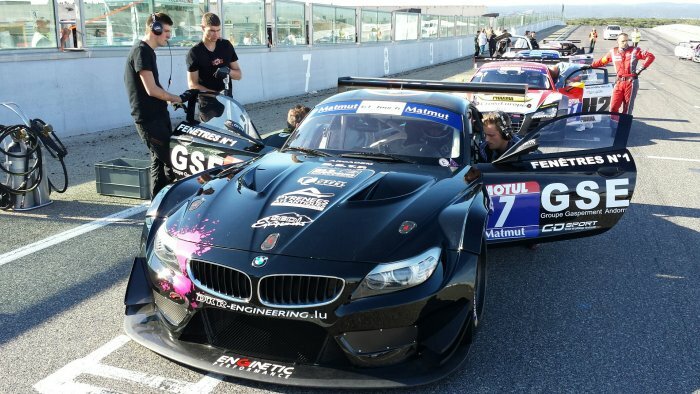 Drivers line-up are Laurent Cazenave and Claude Dégremont on the GSE by DKR McLaren and Tony Samon associated with Nick Catsburg on the BMW Z4 GT3. DKR race under the colors of China in collaboration with its partner "Just Racing for China". 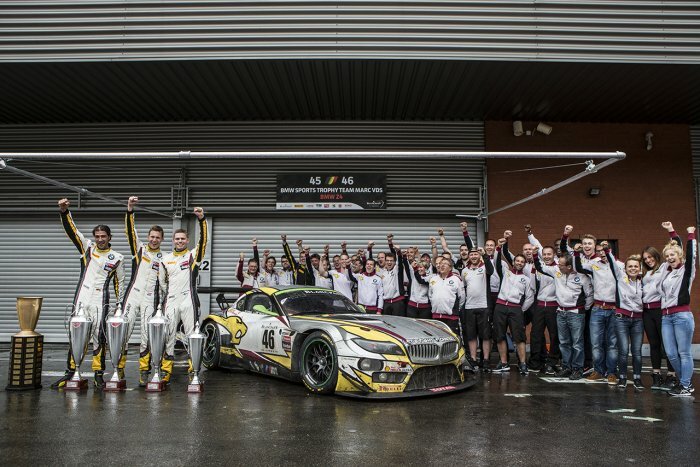 Together they enter the BMW Z4 GT3 in the French GT Championship. 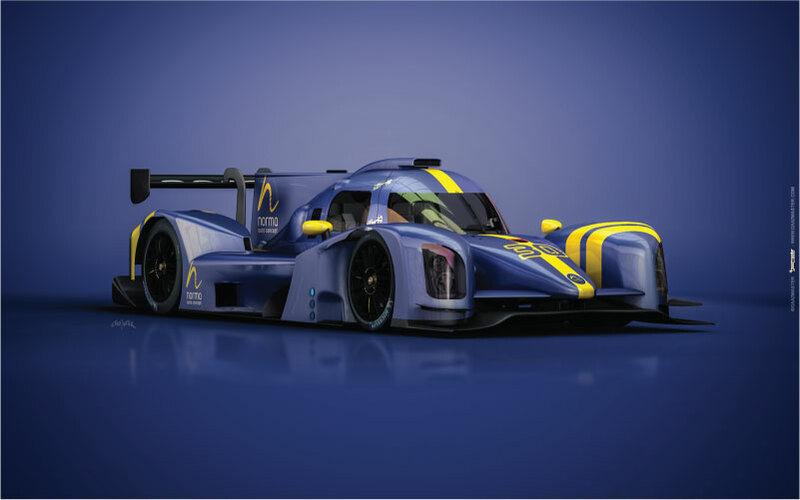 At the same time, DKR enter also in the ELMS Championship and in the 24 Hours of Le Mans a Lola LMP2. 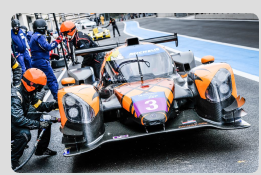 The drivers are for these events Olivier Porta, Stéphane Raffin and Romain Brandela. 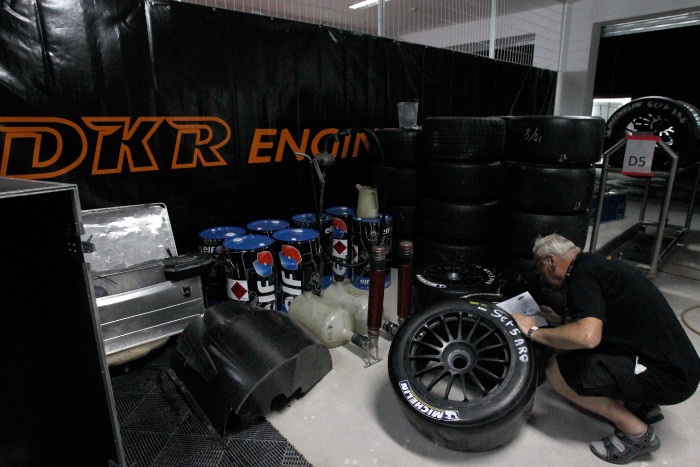 2012, DKR prepares his new car for 2013. 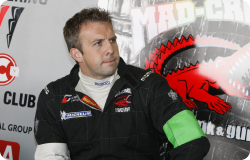 DKR did not drive car under his name in 2012, but did not remain inactive for the cause. 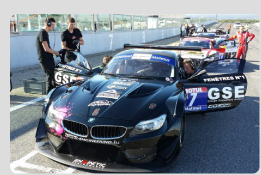 DKR has competed at the Blancpain Endurance Series with Team Race Art and GT1 World with Vita4one on BMW Z4 GT3. And this in view to better control the return of DKR with a BMW in 2013. 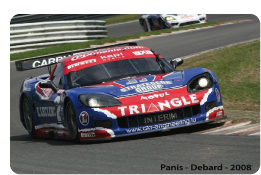 In 2011, DKR focused on the FIA world championship by entering a Corvette C6R with the number 47 during the first 6 races. DKR then joined a Chinese sponsor to run the car under license on behalf of the Chinese Exim Bank Team China. The Corvette will therefore number 12. DKR will roll under his name two Lamborghini in the same league for the last 3 races in China and Argentina. The year 2010 was a year of transition for the team DKR. 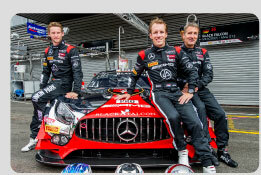 Because of new rules, the team had to buy two new cars for the French GT championship. The choice was made on 2 Corvette GT3 built by Callaway. 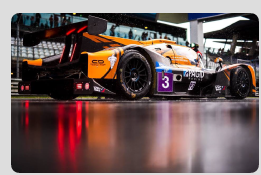 Unfortunately, for various reasons, the team faced some problems of reliability with these new cars. 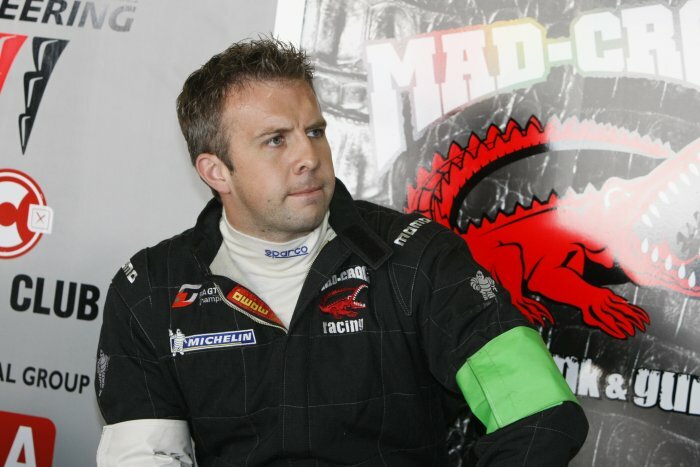 DKR also took part in the new GT1 World championship with its Corvette C6-R GT1 PRATT&MILLER under the name of its main sponsor “Mad Croc”. 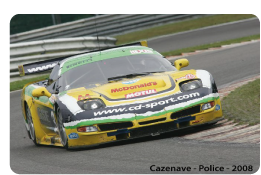 The Corvette n° 11 of DKR driven by Xavier MAASSEN took down 1 pole position and 1 victory. 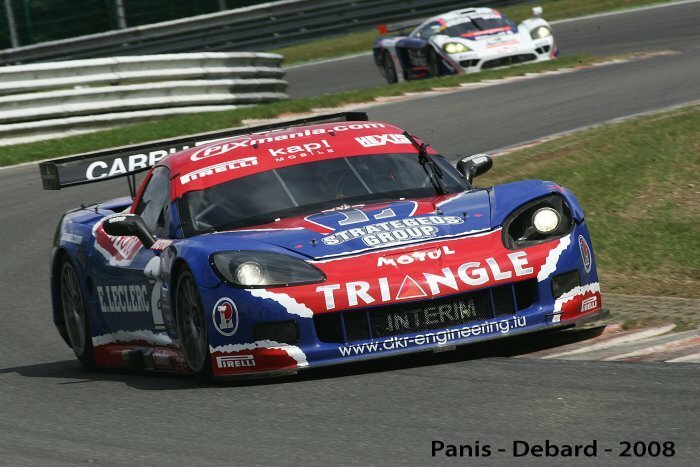 In 2009, DKR won the French GT teams and drivers championships. In fourteen races, we took down 5 victories, 5 second places and 8 third places with our drivers Olivier Panis, Eric Debard, Laurent Cazenave and Jean-Claude Police. In the European FIA GT1 championship, we took part in four races under the name of our main sponsor “Sangari TEAM Brazil” with Enrique Bernoldi and Roberto Streit as drivers. At the end of these 4 races, we end up with 3 pole positions, 1 victory and 1 third place. 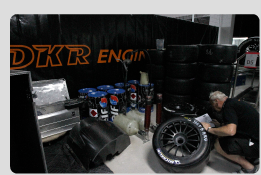 TEAM DKR Engineering, owned by Kendy Janclaes, is active in the automobile sport since 2004. 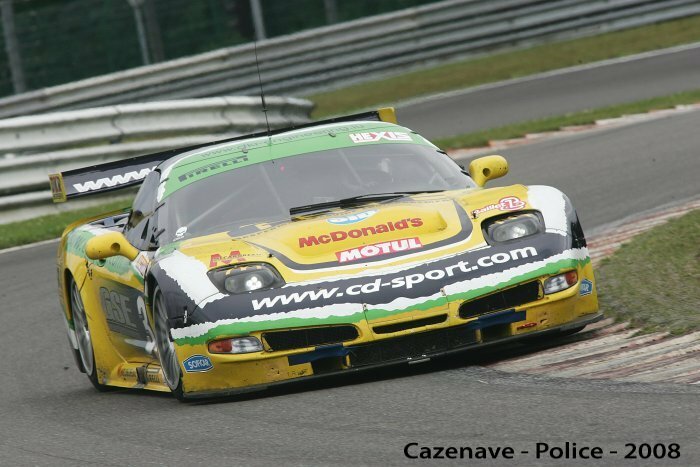 - Corvette C5R for Jean-Claude Police and Laurent Cazenave.